We are delighted to announce our partnership with D.A.S. Audio! We’re now an official distributor of their products in Poland. D.A.S. Audio is a Spanish company with over 40 years of experience in the world of audio, bringing innovative and high-quality solutions in their professional products. 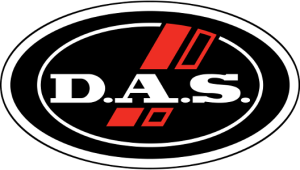 Visit their website – www.dasaudio.com – for more information on D.A.S. Audio range of products, as well as their different applications and video tutorials. Do you want to see, touch, hear, or maybe even order professional D.A.S. Audio products? or by phone: +48 501 305 176!